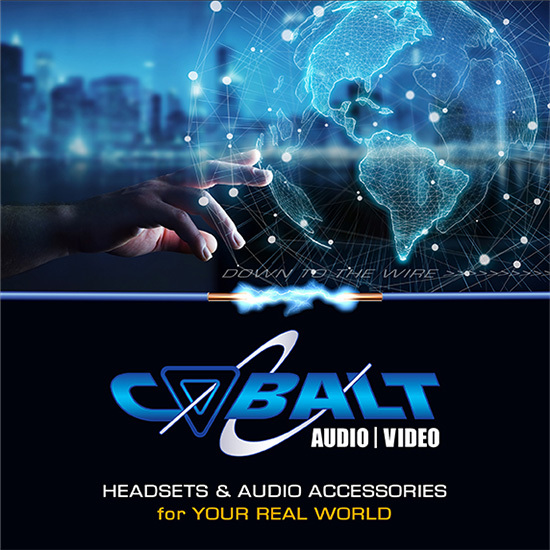 We hope your Cobalt AV experience exceeds your expectations and you find the information on our site, as well as our customer service team to be helpful. The content of our site, including all written information, images, illustrations, photographs, audio and video clips, and other material that appears on this site–is the property of Cobalt AV or is provided to us with permission of the owner. Your use of this content is subject to federal copyright law and to other state and federal laws, including laws regarding trademarks, trade dress, and other intellectual property rights. You have permission to display, copy, distribute, download, and print in tangible form the content of this site for the purposes of: (1) using this site as a shopping resource or (2) placing an order with Cobalt AV, provided you do not modify the site and you retain all copyright and other proprietary notices appearing in the content you use. Except in connection with shopping or placing an order, you may s specifically prohibited. All information on this site is subject to change, including information or product availability. There is no “price protection” until the order is actually placed online or with one of our customer service representatives.